The 'Meet' Series is my chance to interview anyone I would love to meet that is involved in African literature. And next in the Meet series is a writer from Nigeria, Diekoye Oyeyinka, whose debut novel, Stillborn, I first found out about last October. 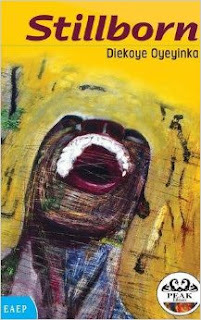 Published in Kenya by East African Educational Publishers in 2014, Stillborn is a historical fiction, which tells the story of Nigeria over six decades (from 1943 to 2010) through the lives of five characters - Seun (the narrator); his uncle, Dolapo (a civil rights lawyer); his uncle's friend, Emeka (a war deserter); his lover, Aisha (a refugee from the religious clashes in Jos); and a corper, Nneka - sent from Enugu to serve in Jos. This is a beautiful story, with an old school vibe - indeed I found Diekoye's writing to be more in the vein of classic African literature, such as the works of Achebe and Thiong'o. 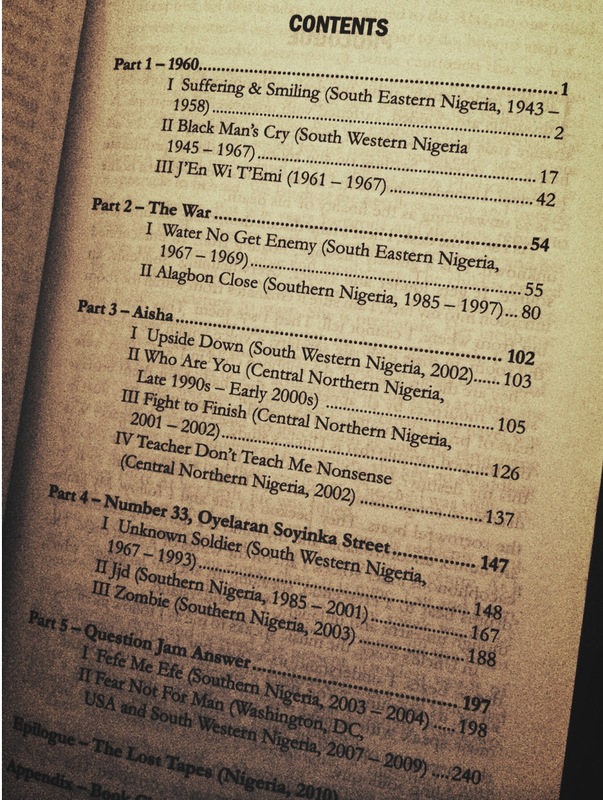 Diekoye's inspirations are also present in the chapter titles. 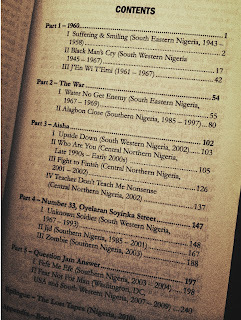 Look close enough and you will notice each chapter is named after a Fela Song. For a true literary experience, the author recommends making the playlist, sitting back and reading Stillborn to the soundtrack of Fela. Well, a few months ago I had the absolute pleasure of interviewing Diekoye via Skype, where we spoke for over 2 hours on the pronunciation of his name (Dee-ye-koye), the two versions of Stillborn (the EAEP version and the soon-to-be published 'world' version), his journey to becoming a writer and being published, his favourite African novels, the Fela vibe and more. Really! Just like that? You didn’t even have to think! Diekoye: Seriously, I don't know why. If you notice, she’s the only one that had a section named after her in the first book. Even though it’s not really about her, it’s about Emeka. I don’t know why I just loved that character. Wait, Stillborn is about Emeka? Diekoye: To some degree, yes! Emeka is the only character that is in all the sections and he is supposed to be how Nigeria’s happened – everything just seems to be a mistake but yet he just seems to keep going forward. Someone described him as a Nigerian Forrest Gump, and I was like ‘oh yeah! That’s true!’. 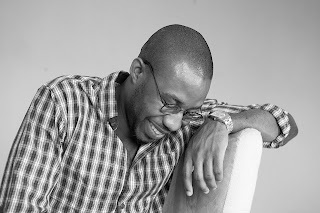 And Dolapo is supposed to be what Nigeria should have been – like everything just seems to just be aligned for him, he has all these things just given to him, all these resources (Emeka just gives him his wealth). He never even proposes to his wife, she just agrees to marry him - even though he pisses off right before the wedding. So Dolapo is supposed to be what Nigeria should have been because of all the luck we have as a nation in terms of resources, but Emeka is what we actually are – we just keep stumbling from one tragedy to another without really knowing what is going on. nice post ! thank for sharing.